FDA-regulated products now account for an estimated one-fifth of overall economic activity in the U.S. They have also been the focus of a litigation explosion. 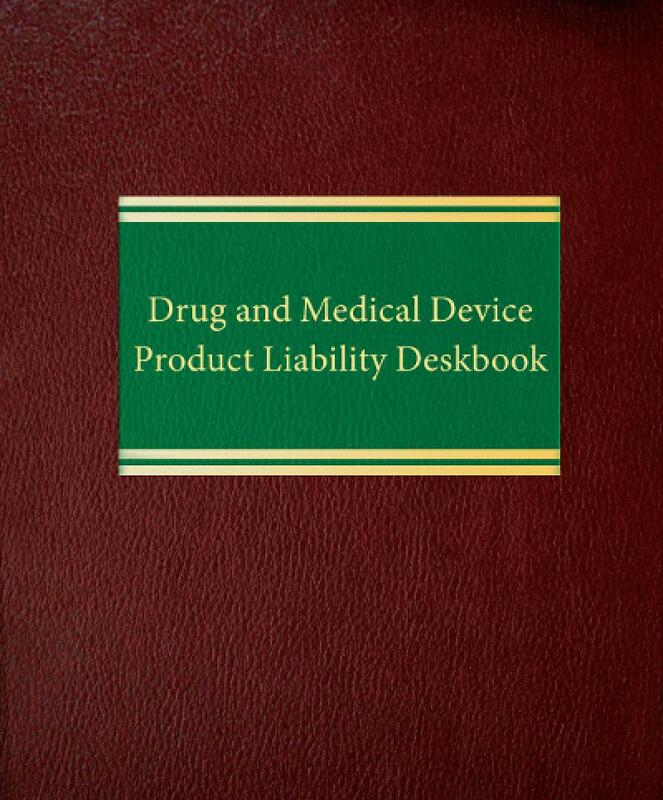 This timely guide covers all aspects of litigation involving drugs, medical devices, vaccines and other FDA-regulated prescription products. 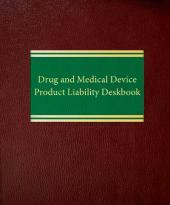 The Drug and Medical Device Product Liability Deskbook includes: detailed coverage of: warning-related claims and defenses; other information-based theories; strict liability; FDA-related per se liability; preemption of common law tort claims by the Food, Drug & Cosmetic Act and FDA regulations; class actions in drug and medical device litigation; theories of liability asserted against entities other than manufacturers; practical issues involving litigation management; the use of expert witnesses; and many other important topics. 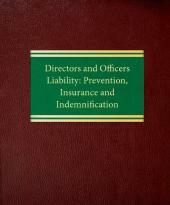 The authors include practical coverage of "what a litigator needs to know about the FDA." 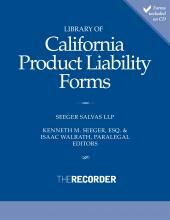 You'll also find out how plaintiffs and defendants can enhance their chances for success before litigation even commences.